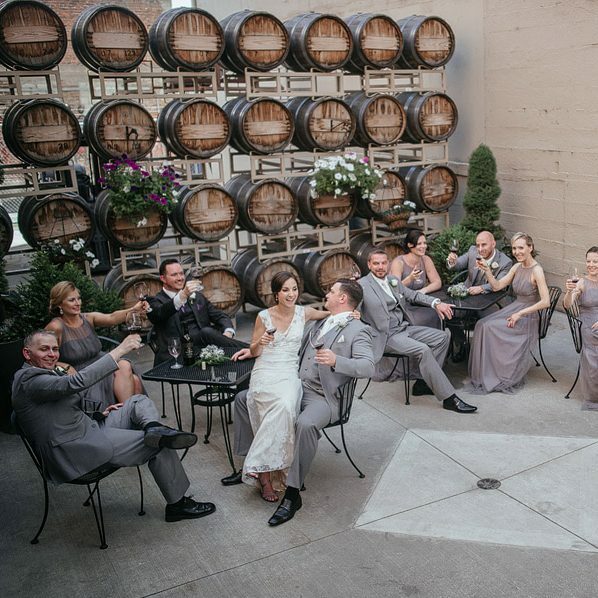 Plan Barrister Winery events in downtown Spokane. 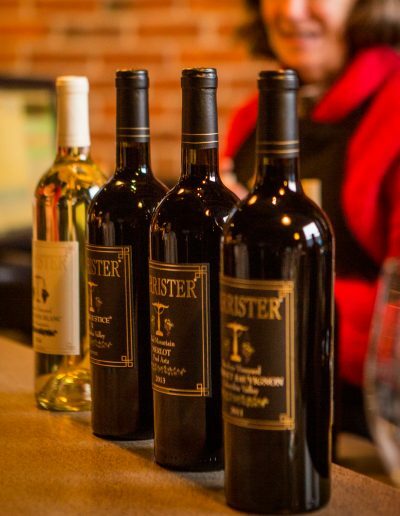 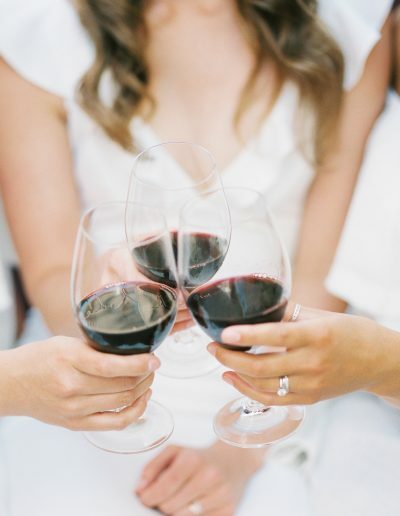 Barrister Winery is your location for downtown Spokane events. 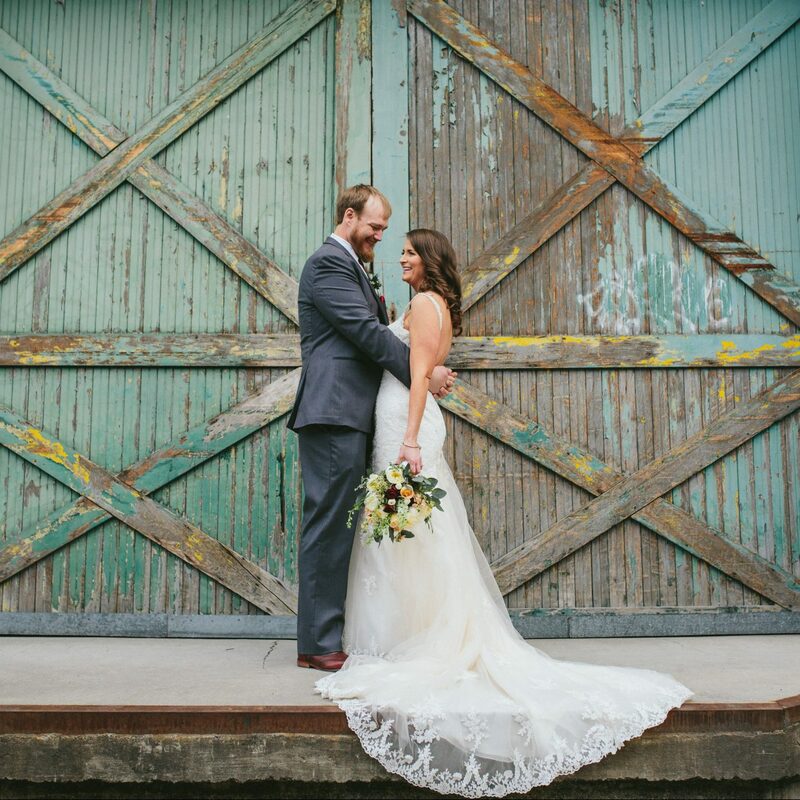 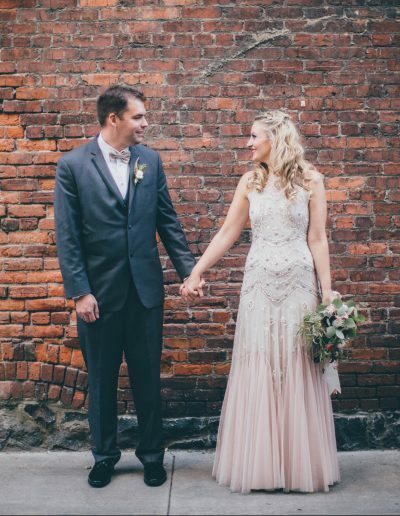 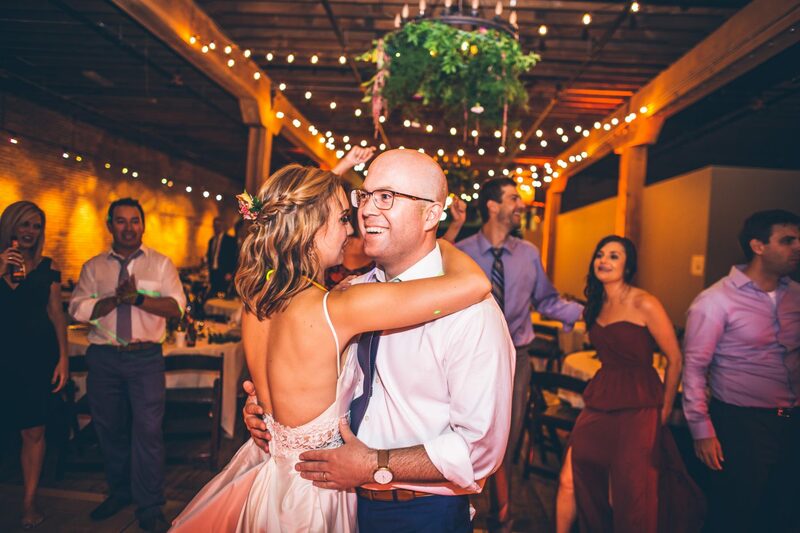 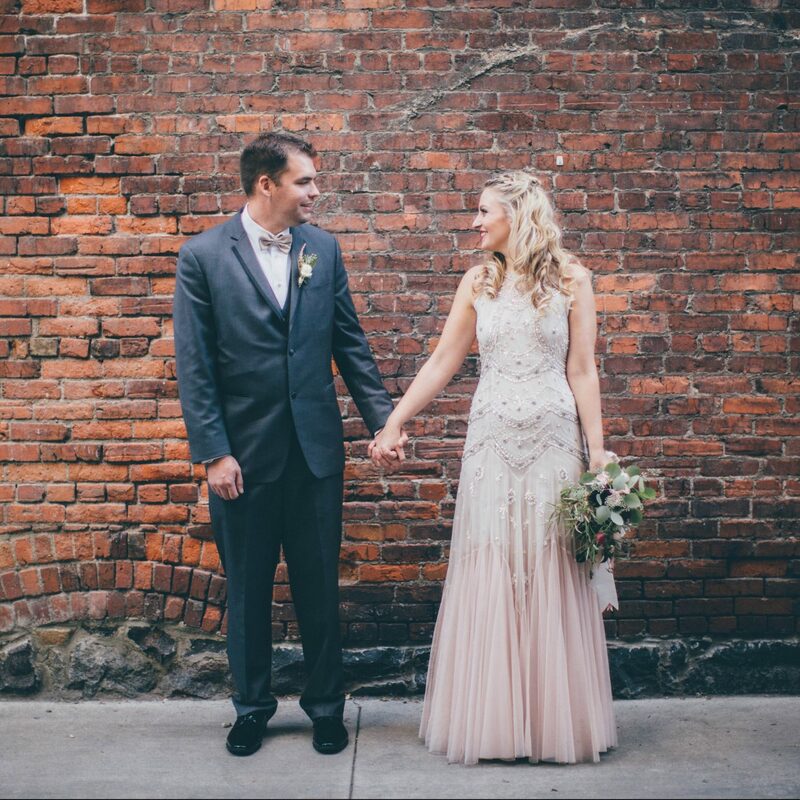 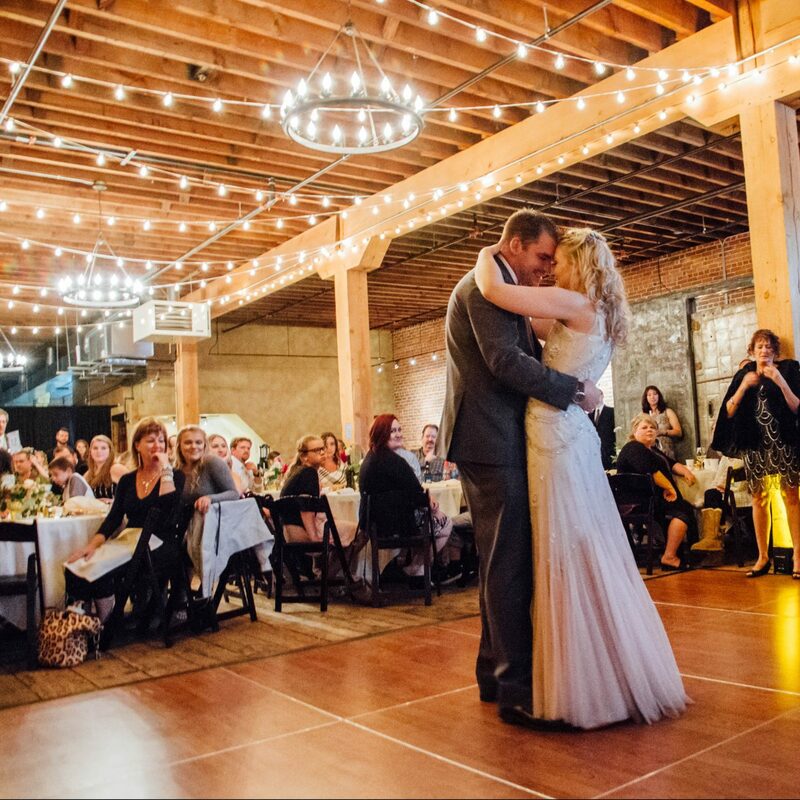 From conference spin-off events to weddings, our historic brick and timber building and urban garden courtyard is a versatile space for your Spokane event. 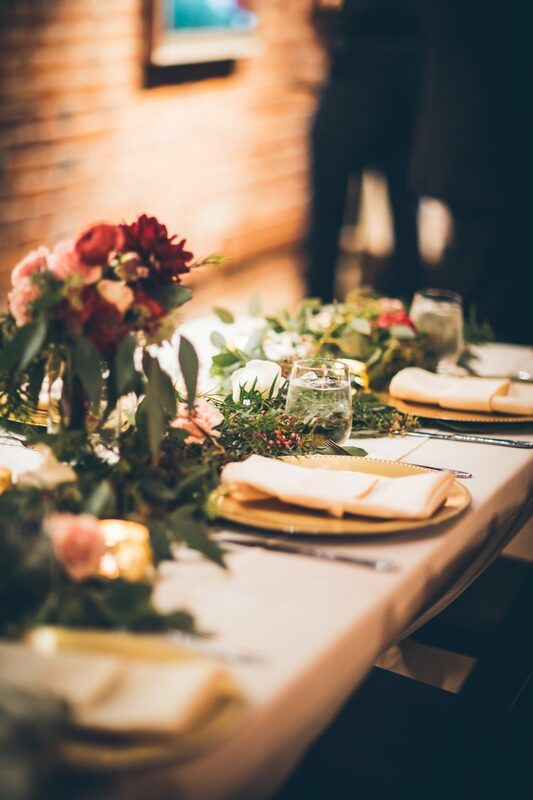 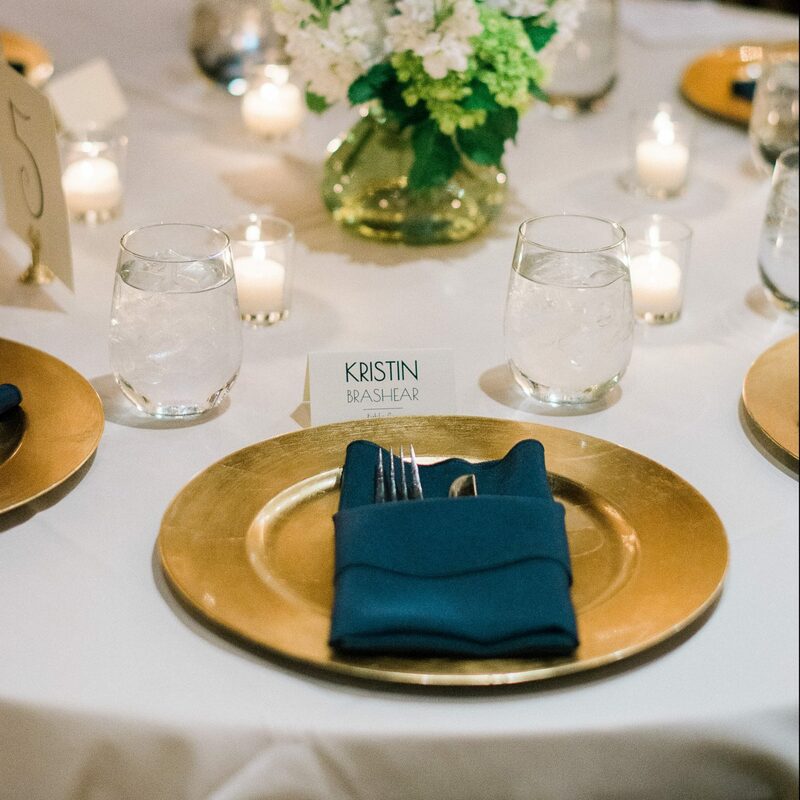 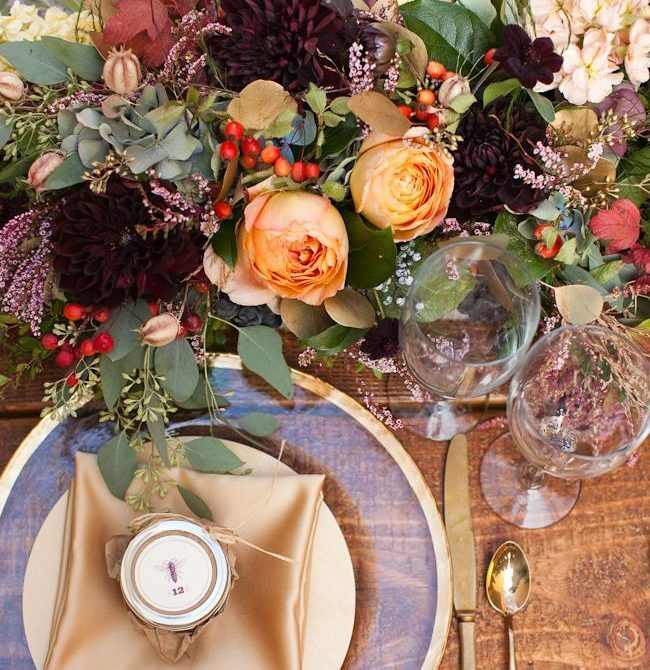 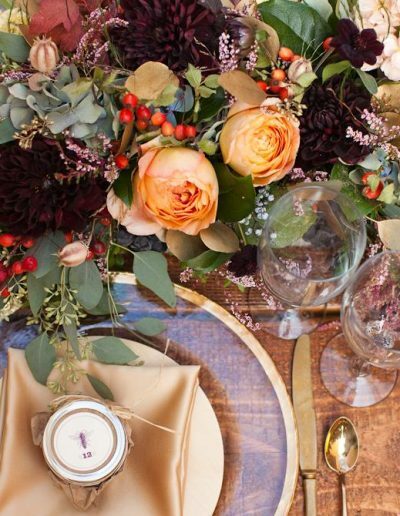 We’ve partnered with Beacon Hill Catering and Events for over a decade to offer full-service catering, planning and production for your next event. 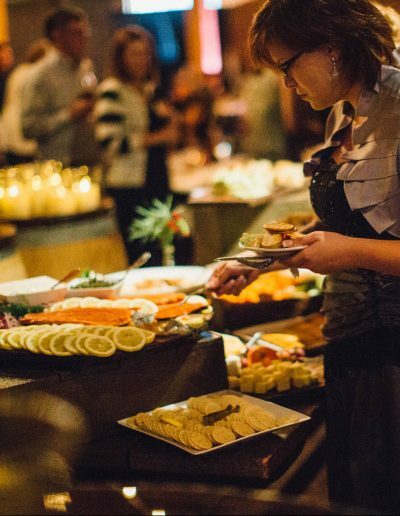 For private event information, call Beacon Hill at 509.482.3556. 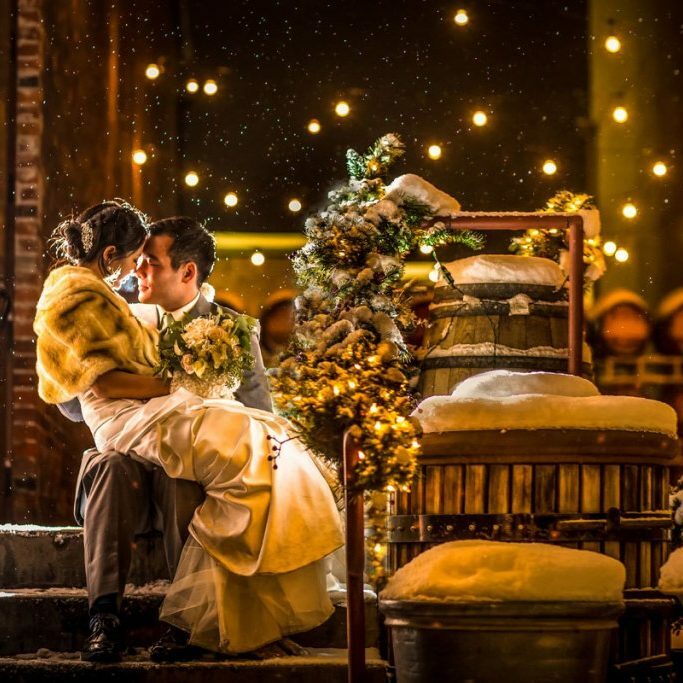 Photo by Park Road Photography. 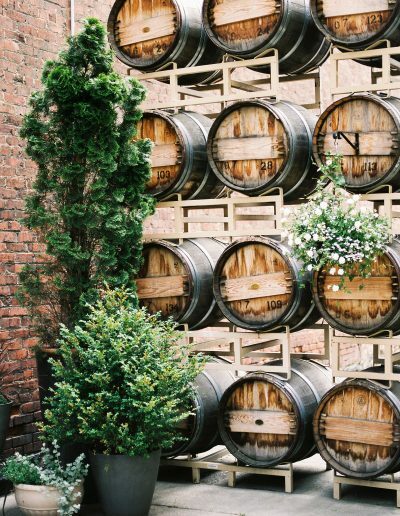 Enjoy our beautiful urban garden courtyard. 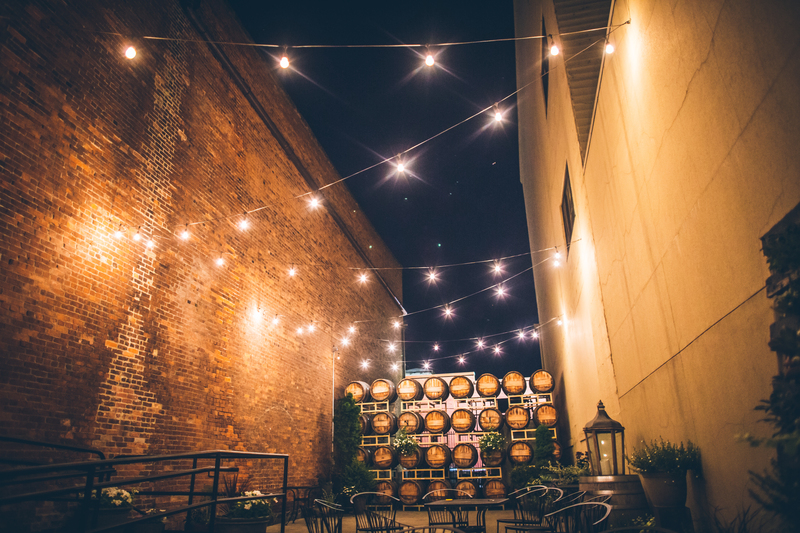 Barrister’s Courtyard is Spokane’s most beautiful outdoor urban garden. 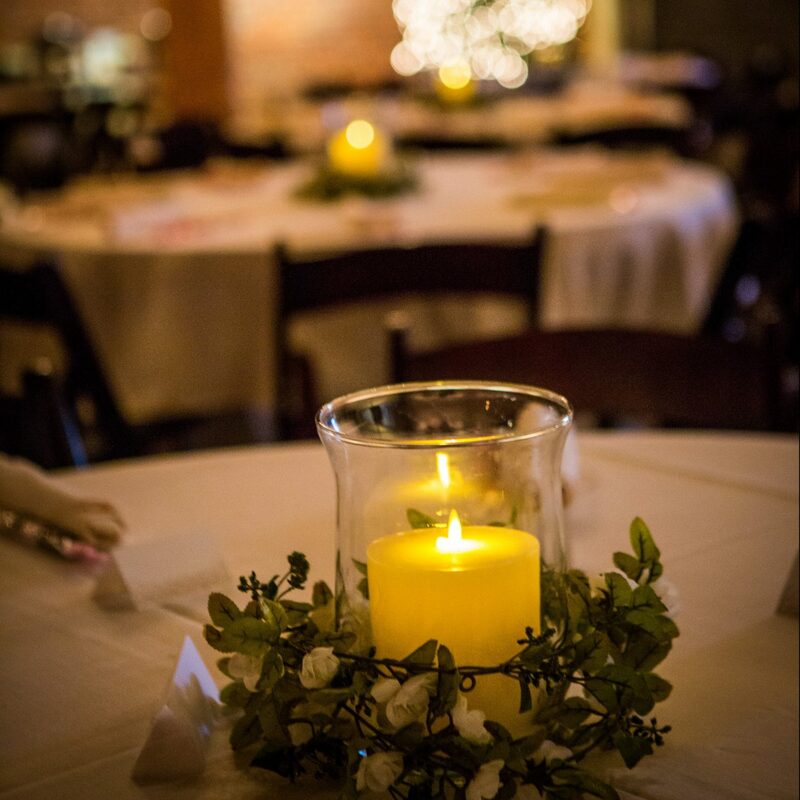 Potted trees and flowers play off a canopy of twinkling lights above, making this a favorite for summer weddings. 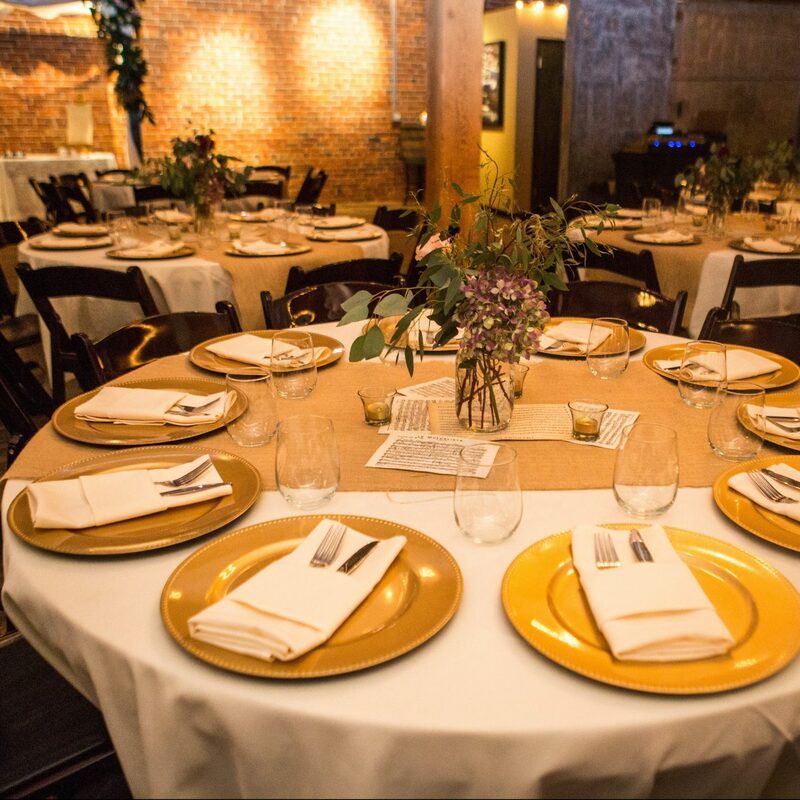 Corporate event planners enjoy planning al fresco summer celebrations in this convenient downtown location. 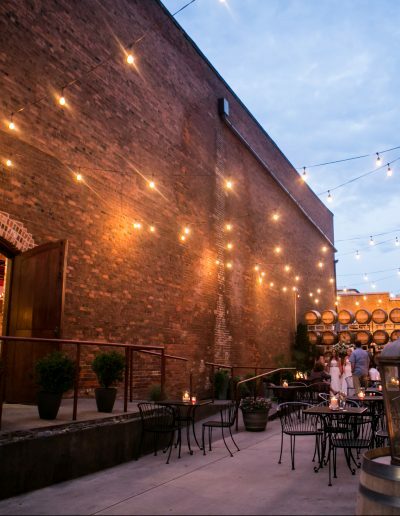 The Courtyard’s season runs from May 1 to September 30. 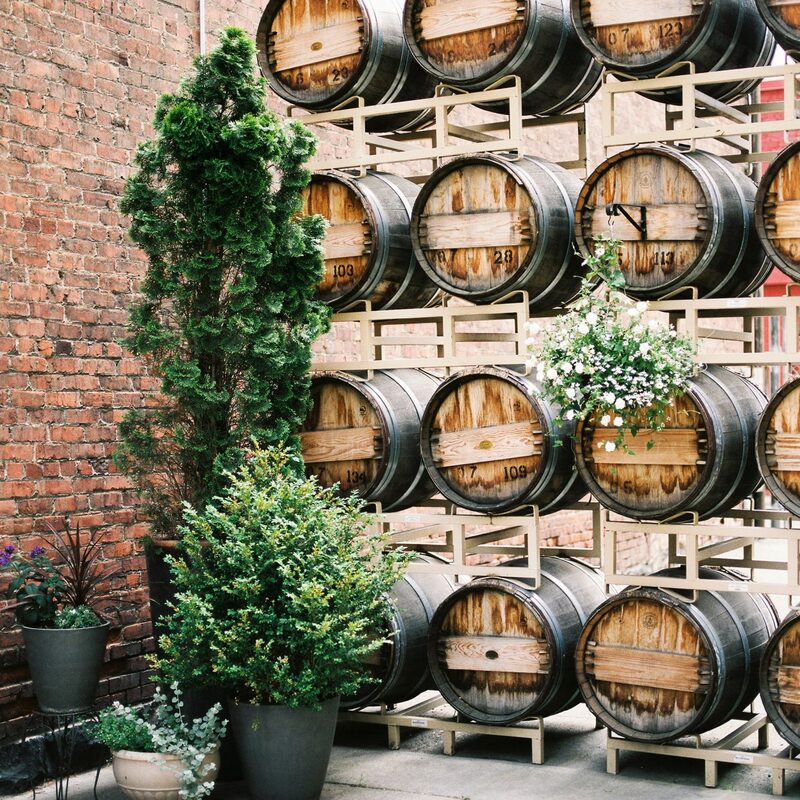 During the summer season, the courtyard is also used for Wednesdays at the Winery. 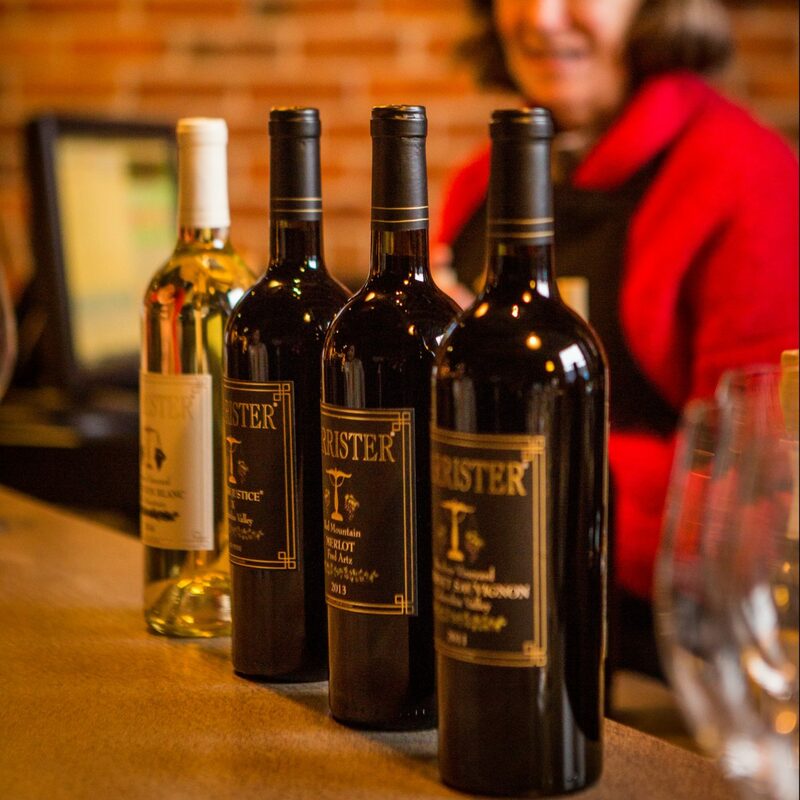 This weekly event offers live music to pair with Barrister’s award-winning wines and is free to the public. 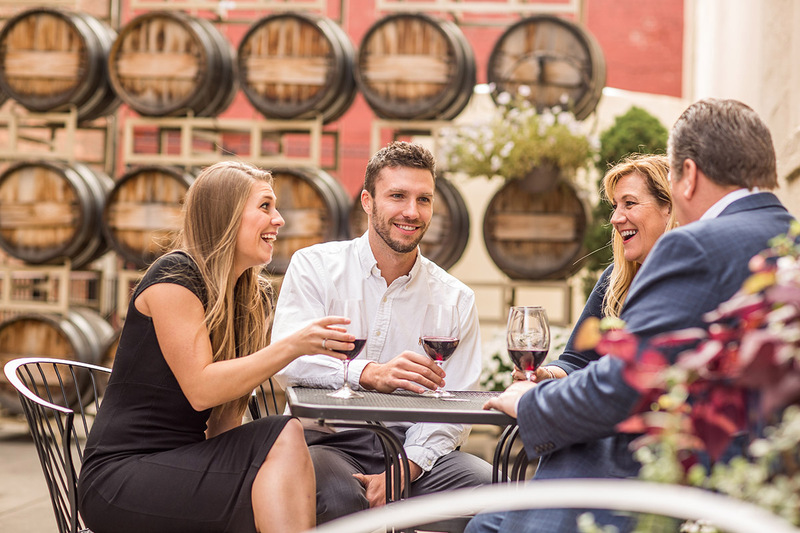 The courtyard can always be enjoyed by wine tasting groups during open hours, as well. 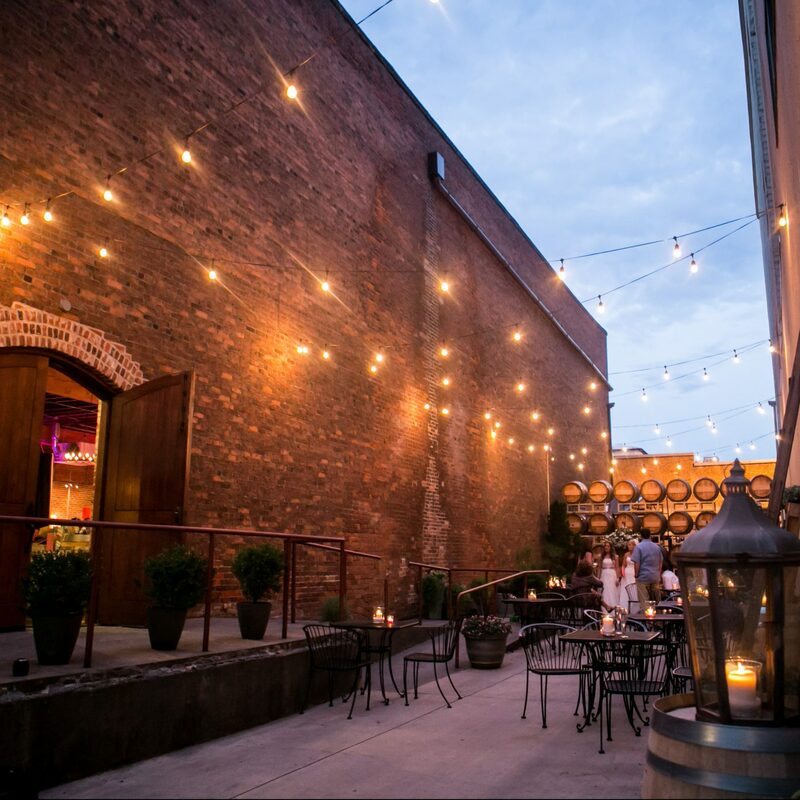 Plan your Spokane events in our beautiful courtyard. 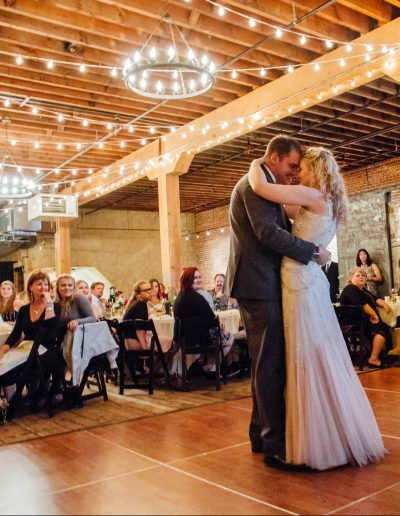 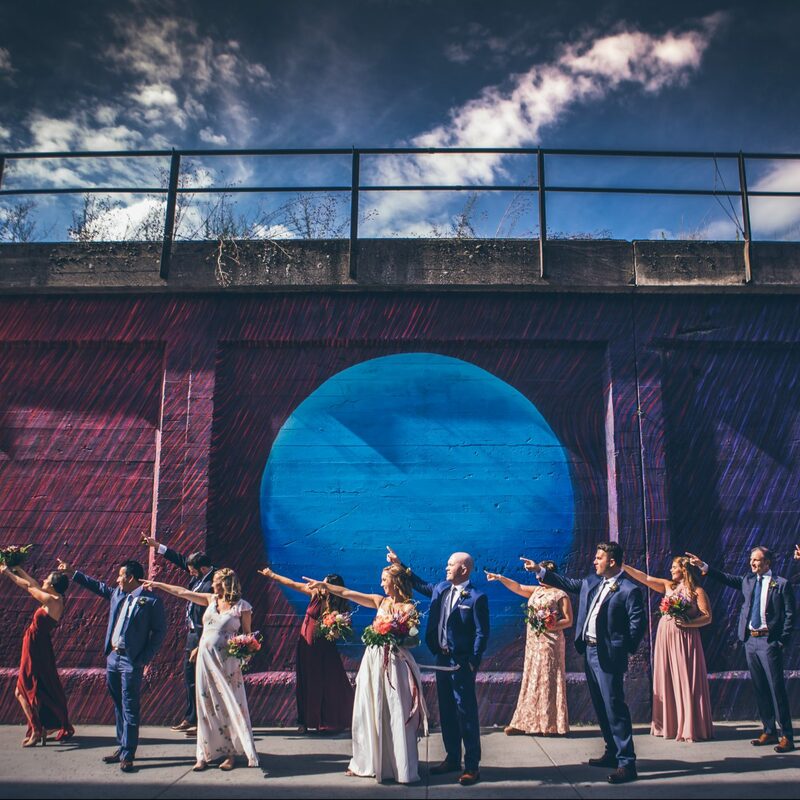 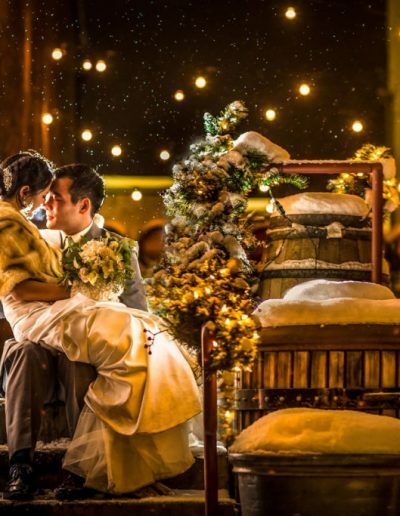 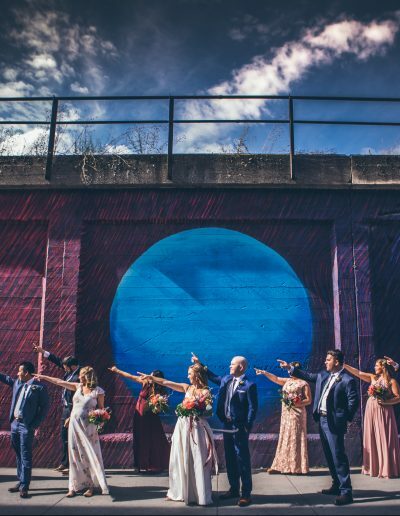 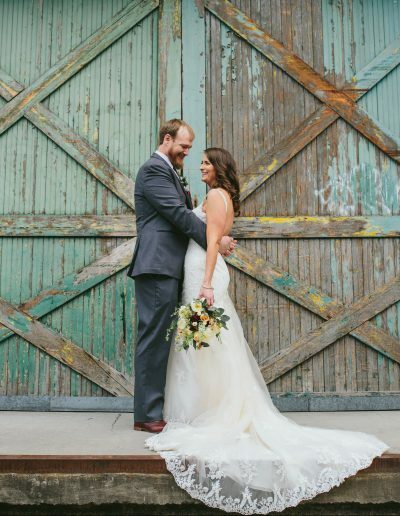 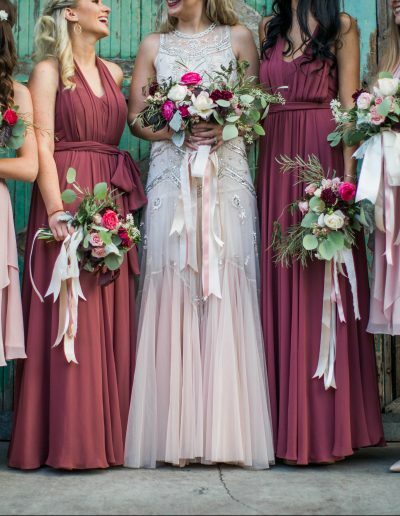 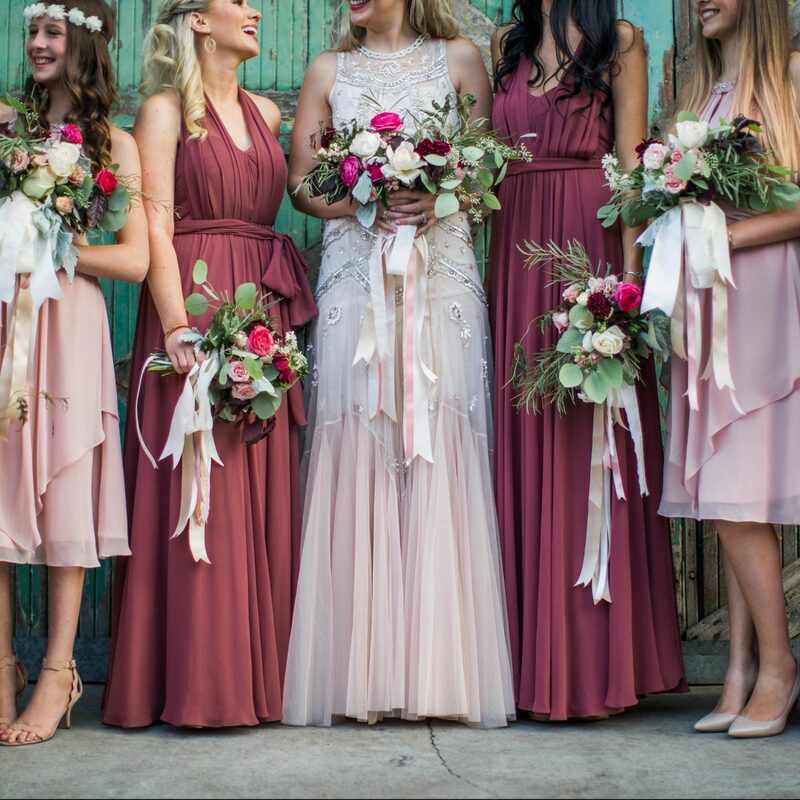 Celebrate in our historic brick and timber gallery venue. 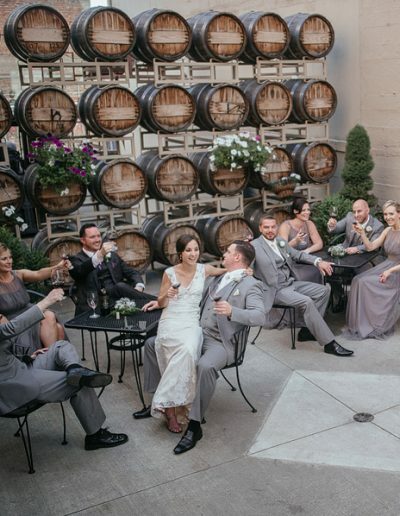 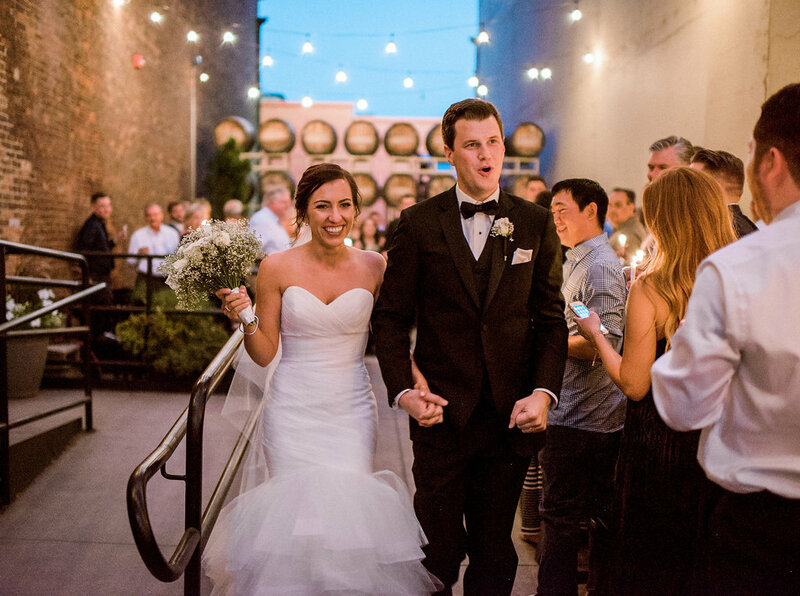 The Gallery, located on the Winery’s main floor, is ideal for larger events such as weddings, receptions, and corporate dinners. 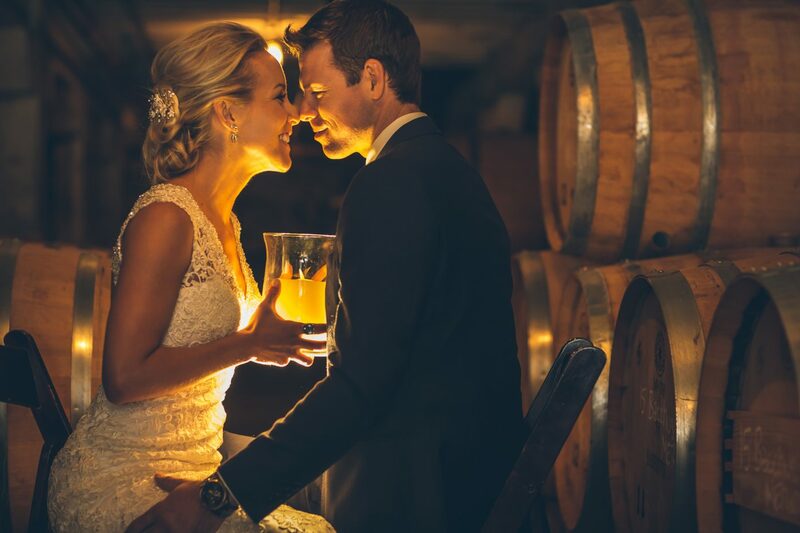 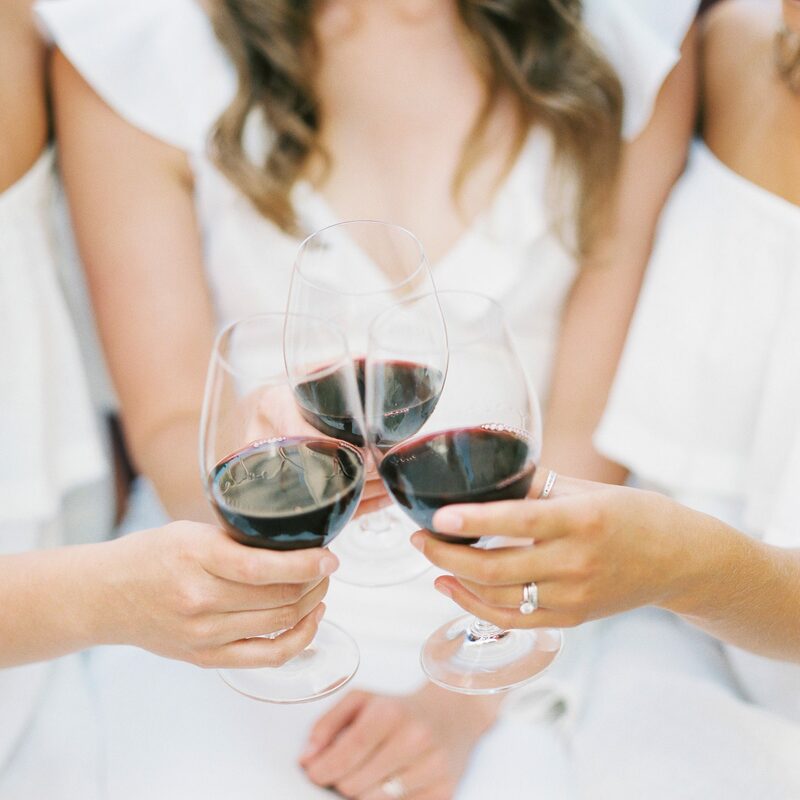 The Gallery accommodates up to 225 guests and features a beautiful backlit tasting bar, spacious receiving area and a large dining space designed to meet all your needs from dinner to dancing the night away. 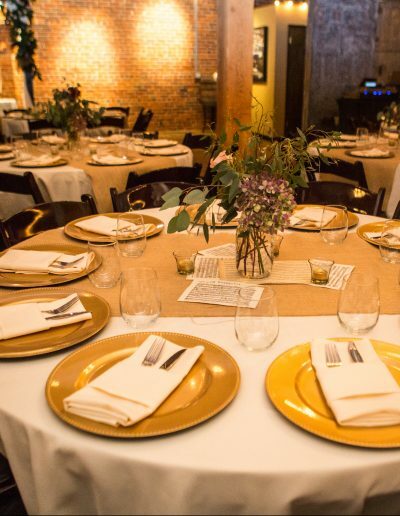 The renovated historic brick and timber building creates a beautiful backdrop to any event. 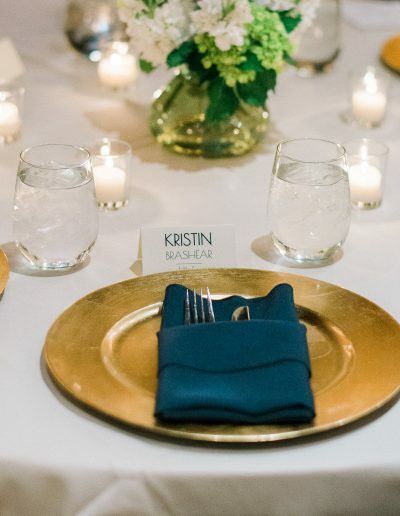 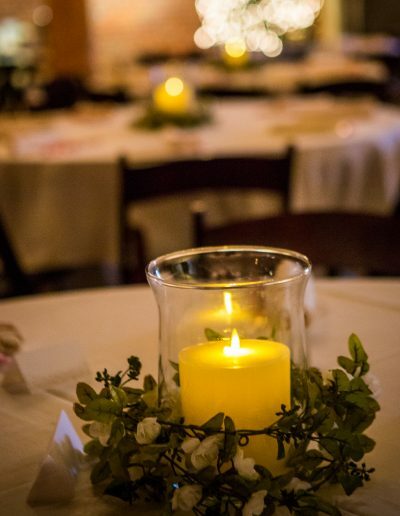 Complimentary pillar candle centerpieces provide simple, but elegant decor base for your event. 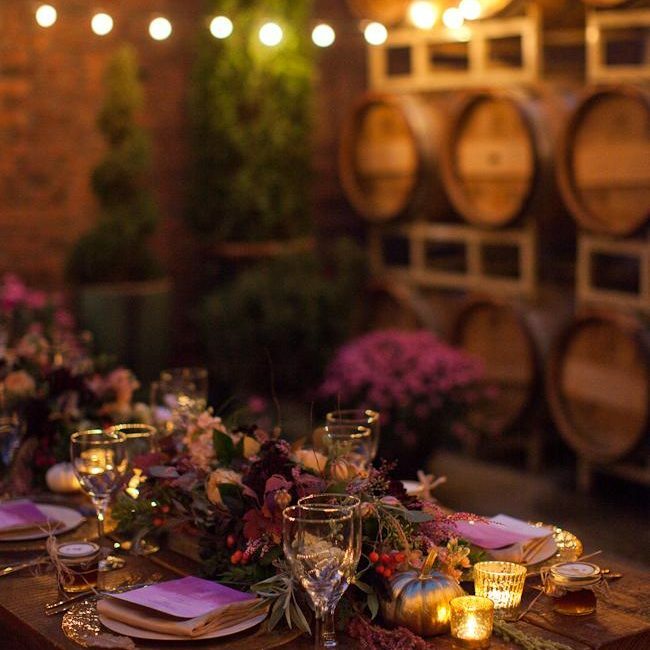 Additional decorations can be brought in for more elaborate affairs. 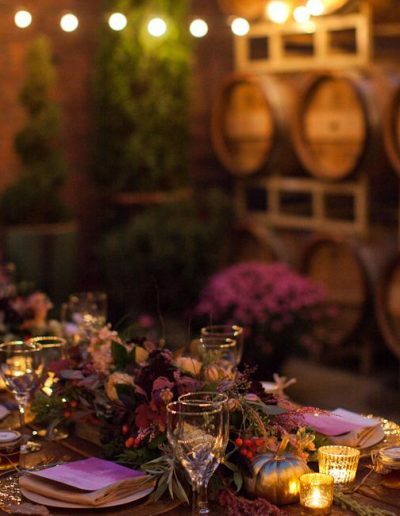 This historic place, small touches and the expertise of Beacon Hill Events make planning a Barrister Winery event easy. 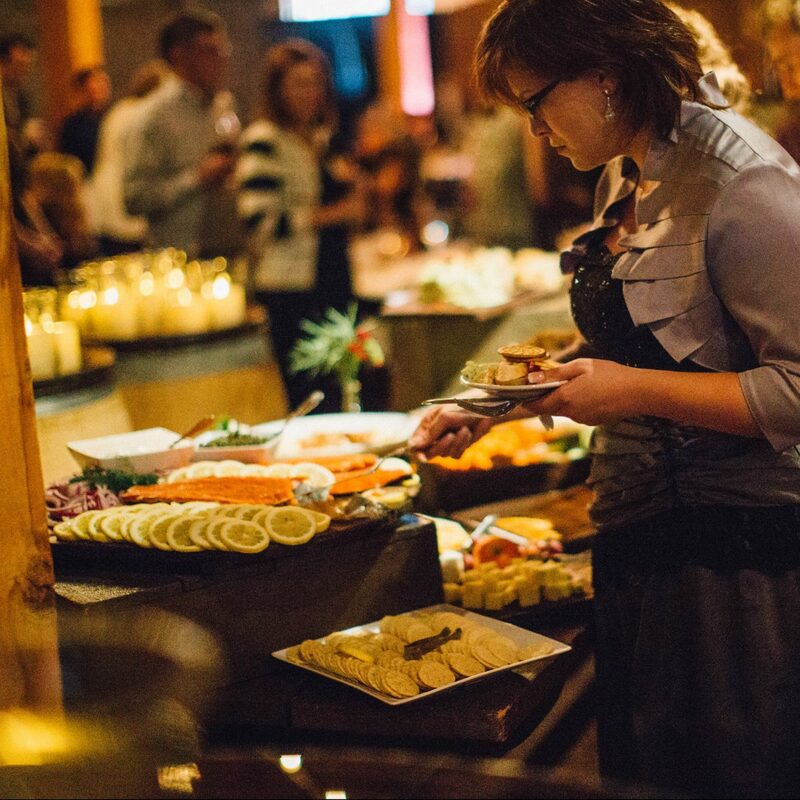 From corporate to private, the Gallery is your place for Spokane events!